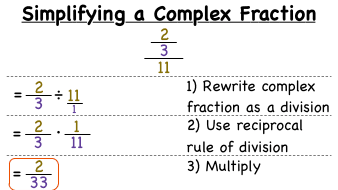 How Do You Solve a Word Problem That Compares Two Complex Fractions? If you've ever been shopping and tried to figure out which deal is a better buy, then this tutorial is for you! See how it's done, and then use this skill the next time you're out shopping to find the best deal. You'll be glad you watched this tutorial!